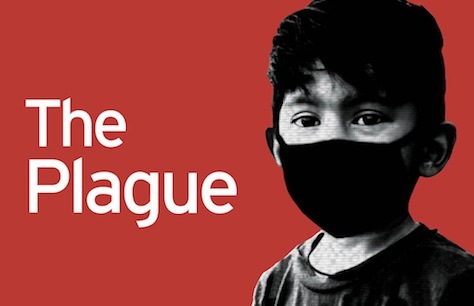 Following last year’s sold-out premiere, director Neil Bartlett revives his critically-acclaimed production of The Plague for four weeks only. The Plague is Albert Camus’ electrifying story about living through a time of crisis and fighting back against despair. Originally written in the aftermath of the Nazis’ march across Europe, the novel struck a powerful chord with millions struggling to understand the fascist ‘plague’ that had just overwhelmed them. Now, as Europe slides again into chaos and uncertainty, this gripping stage adaptation retells Camus’ classic for our own dangerous times.